← Rose Cardigan fade kits are here! 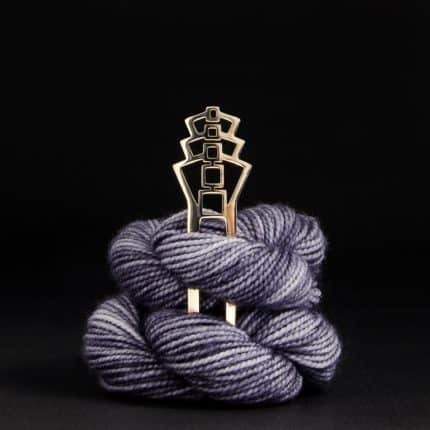 Spring is the perfect time for new shawl pins, buttons, trunk shows and Los Angeles County Yarn Crawl! 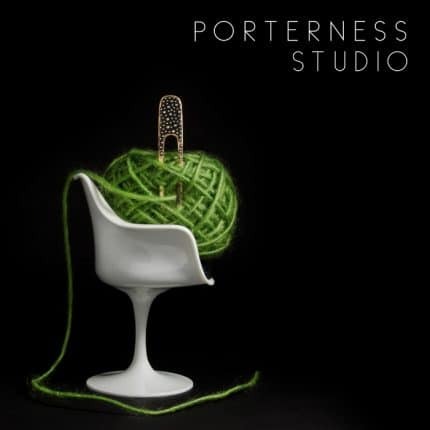 Porterness Studio is having a trunk show at Gather during the LA Yarn crawl April 21 & 22. 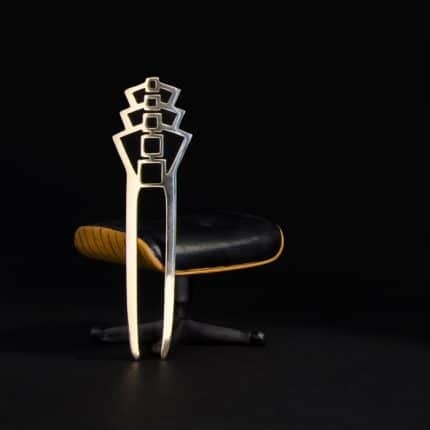 Meet Jen of Porterness Studio and see new designs that won’t be available on the website until May. Can’t make it to the LA Yarn Crawl? 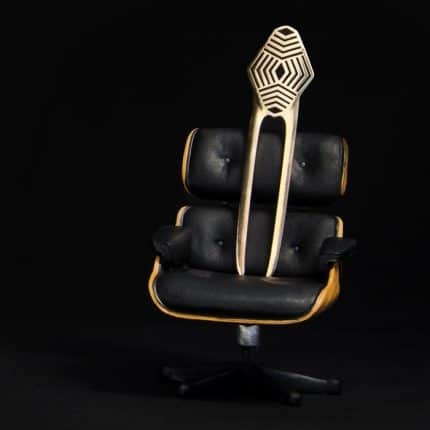 Here’s a 20% discount customer code so you can be there in spirit. The dedicated entrepreneurs behind 26 of LA’s best local yarn stores are hard at work planning a long weekend to remember. The route is not for the faint of heart! Gather your best yarn friends, dust off your in-car games and favorite tunes, and make your plans to traverse LA’s freeways on a mission to visit every.shop.on.the.passport. This is your challenge. Yarn Crawl is only one weekend a year: Make the most of it! At each shop you can pick up a pin, opt to purchase a commemorative tote, check out free patterns, enter to win prizes, join in on a trunk show, and enjoy special discounts on gorgeous yarns, patterns, and supplies. Gather DTLA brings yarn and fiber to the heart of downtown Los Angeles. Part of the Historic Core and Gallery Row we’re located on the Mezzanine floor of The Last Bookstore, a 10,000 square foot historic space, originally a bank… now pure feat of the imagination, housing thousands of new and used books, records, artist studios and a growing community of creatives who think outside the box while staying rooted in their shared love of literature. 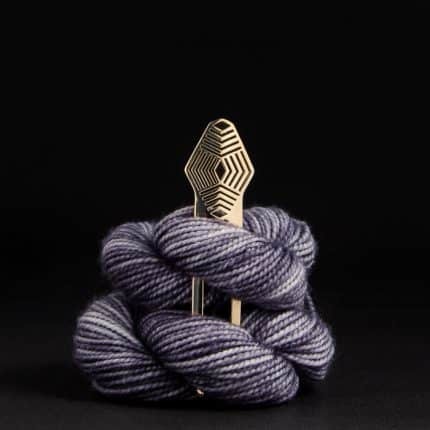 Gather is focused on sourcing supplies for knitting, crochet and spinning that are local, made in the US, fair-trade, and eco-friendly. 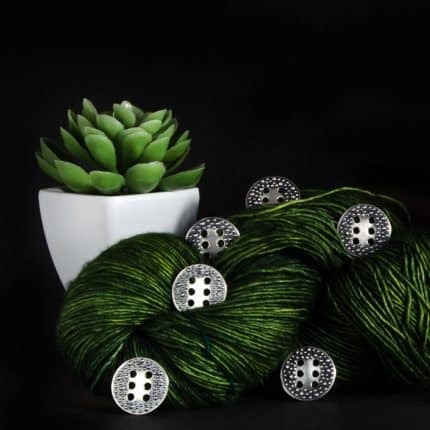 You’ll find an urban oasis filled with hand-dyed, organic and unique materials and a community of talented yarnistas and design-a-saurs to help you with your fiber adventure. Whether you’re knitting a hat, looking for unusual art materials for your fiber project, or just trying to learn patience we offer classes, yarn tastings, designer workshops, and curate interesting fiber art from around the world.